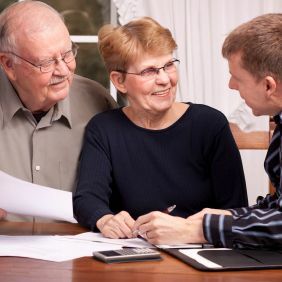 If you are looking for Retirement Income Planning and Wealth Management services, then there is no place better than The Wright Group; the Financial Consultant is based in Indio, CA. Let Wright Capital Wealth Management & Insurance Solutions help you with health insurance like Medicare Part D and life insurance planning. NorthWest Investment and Retirement Group, LLC is an investment and insurance firm dedicated individuals and businesses on the West Coast of the USA.